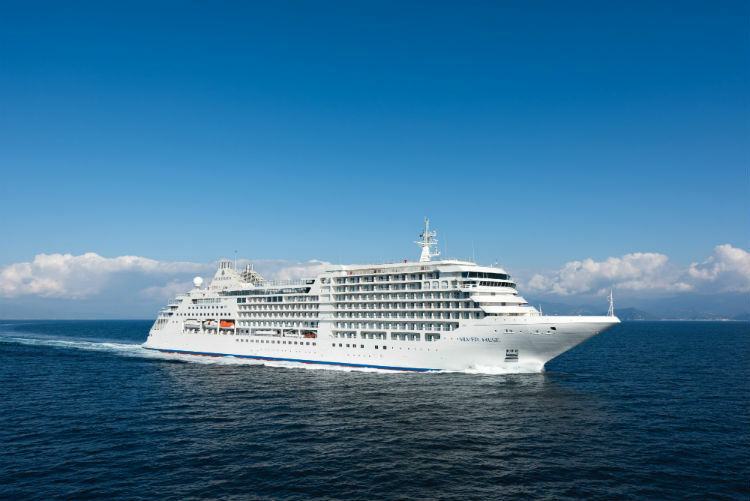 Flagship of the Silversea fleet, Silver Muse will spend her longest season ever in Australia this year. The cruise line has released a variety of itineraries to the destination, celebrating the four-month-long season. The ship began her sailings in December, starting the season with a 14-day itinerary from Sydney. Upcoming sailings include a 15-day cruise to Auckland in February, featuring ports of call such as Milford Sound and Doubtful Sound in the UNESCO-listed Fiordland National Park. Other destinations which are incorporated into the itineraries include the pristine regions of Indonesia with stops in Bali and Java, as well as Vanua Levu in Fiji. 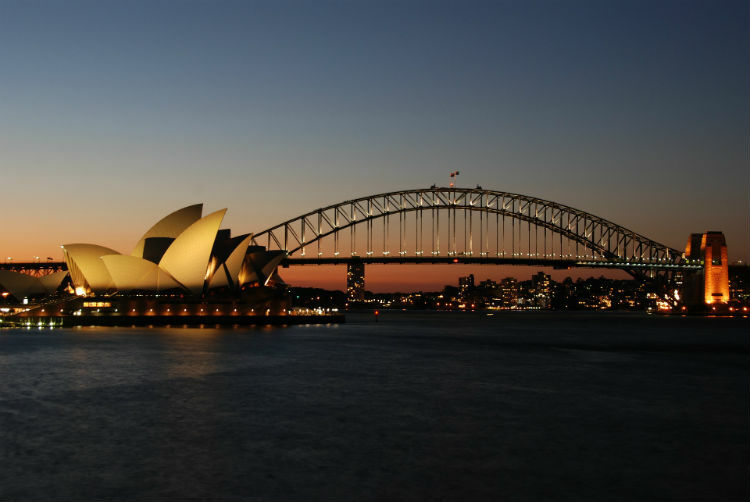 The ship will also make a maiden port of call in Sydney on 6 January, after exploring Australia’s stunning east coast. Other maiden ports of call include Darwin, Cairns, Townsville, the Whitsunday Islands and Brisbane – allowing guests aboard this ship to encounter picturesque and unspoilt regions of natural beauty. Now she has arrived in Australia, Silver Muse will offer four sailing itineraries between Sydney, Auckland and Bali which range between 13 to 19 days. Following this the ship will spend more than four months in Australia and New Zealand throughout 2019 and 2020, marking her longest season to date. 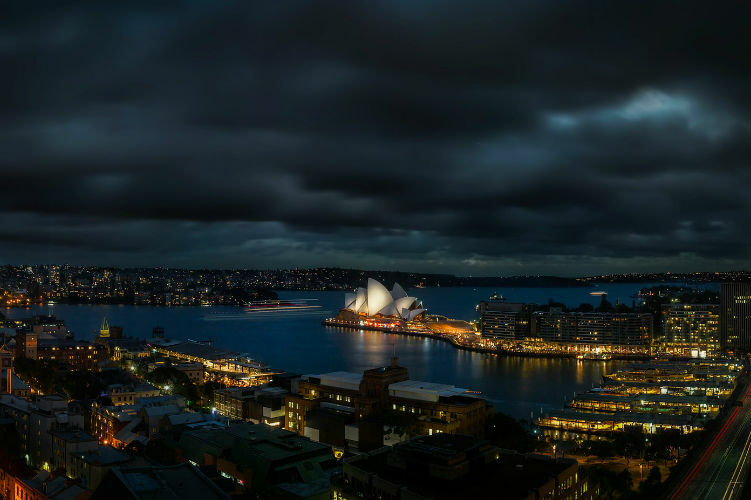 Are you visiting Australia with Silversea in 2019? Where would be your ideal port of call across the region? Let us know in the comments below!